IZIP is one of those bicycle manufacturers that you can turn to no matter what you plan to do with your bicycle. Thanks to a vast array of different models, IZIP will have the right electric bicycle for almost anyone. All IZIP bicycles are manufactured from scratch at their premises with the idea of being electrified, so everything is planned with that goal in mind. The company is based in Southern California and is a part of an electric bike conglomerate, Accell Group, which adds to the quality and reliability that this brand brings. IZIP first started in 1998, under the name “Currie Technologies”, and it was one of the pioneers of electric bicycle companies in the United States. Soon, they patented a unique drive system and in 2005 decided to introduce their own brand – IZIP. In 2012, the company was acquired by Accell Group and became a part of the conglomerate that includes a number of other great brands. No matter what your motivation for buying an electric bicycle is, IZIP will most probably meet your requirements. Whether you need a utilitarian machine, a fast commuter, or even a fashion statement, IZIP has all of the above. If you have a rough idea of what you want and what you plan to use your new bicycle for, you already know where to look. However, to make things easier, IZIP has created a comprehensive guide for those who are not yet sure what they need. By using the “Electric Bike Finder” option on their website, you can get a clearer idea of which category and which model you should focus your attention on. In our opinion, this is a big help to have, especially for those who are buying their first bike. 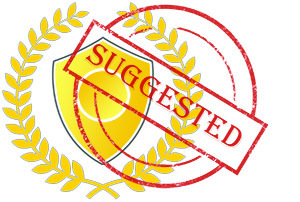 However, we have decided to make this process simpler as well, so we’ll quickly go over each category and explain what the idea behind it is and who it is intended for. Read carefully and try to recognize yourself! Are you finding it hard to resist the temptation of exploring the numerous California’s mountain ranges? We completely understand you and so does IZIP. If you are an average Joe, chances are you love the thrill of a downhill, but find it hard to enjoy the gruesome uphill. These trail-intended electric bicycles will help you do just that with the paddle-assisted technology that engages whenever it becomes tough. The array of models includes the full suspension IZIP E3 Peak DS, hardtail E3 Peak Plus, as well as a fat bike model E3 SUMO. The multitude of sizes and colors will definitely meet your demands, and with the sale that is active right now, you can get a great deal as well. If you are reluctant to switch to a greener means of transportation because you think you will need to sacrifice speed – think again. All IZIP electric bicycles that you can see in the Speed section are class-3 machines that can develop a maximum speed of 28 mph (45 km/h). Traveling at that speed will get you to your work and back home in no time, and you won’t have to worry about being drenched in sweat because of it. The selection of models is good and at the moment there are 7 available in total. Our favorite is the E3 ProTour Cobi, with a diamond frame, large and thin tires to minimize friction and a very accessible price. 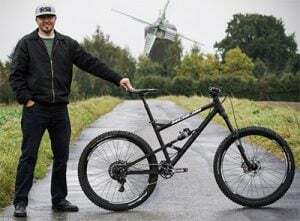 However, the other models are tempting as well, and it is great that you can choose between step-over and step-thru frames, as well as between rigid and suspended forks. With the maximum speed of 20 mph (32 km/h), you won’t be the fastest one out there, but you will be the most comfortable one. With ten models to choose from, of various colors and shapes, you will surely find something that rocks your bed. If you like taking it easy on the road, enjoying the weather and the breeze, then these IZIP electric bicycles are perfect for you. We like that many models are adapted to carry weight, so you can fit them with bags or custom panniers and carry your groceries home with ease. With the average price of around $2000 (on sale, many are a lot cheaper! ), they are also affordable compared to some other manufacturers. It’s a great deal taking into account how much easier the daily commute becomes. If you need your bicycle for more than just leisure and the weight you carry does not fit on a traditional rack, you should peek into the utility category of IZIP bikes. At the moment, there are only two models available, the Yuba Spicy Curry and the IZIP E3 GO, but they will be more than enough for most people. The Yuba Spicy Curry is a highly customizable bike that allows you to fit it with various bags, seats, or cages. It can fit so many things, like your kids, groceries, sports equipment – you name it. The price is on the more expensive end, but it is well worth it. If you are a fan of stability and comfort and you need even more room for transport, definitely check out the E3 GO, which is an e-trike. It’s available in a fiery red color, so it is not only practical but also attractive. Taking into account that some popular bicycle companies have been around for more than a century, IZIP is a fairly new one. However, that should not make anyone question its reliability and the quality of the high-tech aspect. 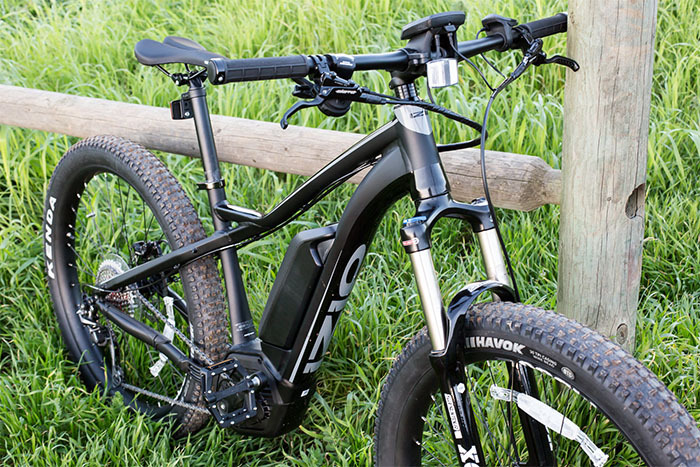 When it comes to the technology that it puts into its e-bikes, it is only the best. 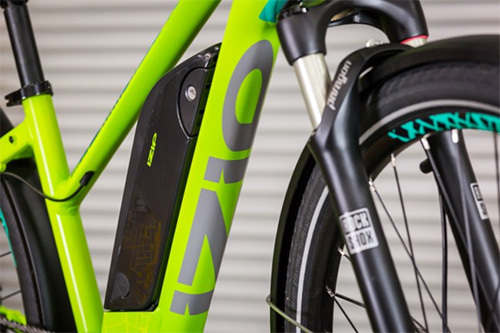 The electric motors for all IZIP bikes are made by Bosch, Brose, Shimano and TranzX. These are all brands that have a lot of experience in this area. All IZIP electric bicycles feature mid-drive electric motors that fit low on the bicycle and increase stability and efficiency. Since the power output is working on the paddle-assist principle, the electric drive feels like an extension of your legs and not something alien. The throttle activated system is restricted in some countries, so it is not put into IZIP bikes. 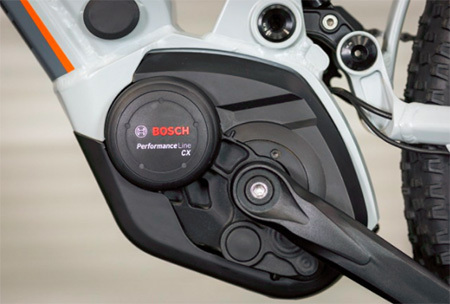 Instead, you may get a pedal-assist with boost system installed on your bike, which gives you extra power whenever you need it. The necessary time to fully recharge the battery is 2 to 6 hours, which is great in our opinion and it is even better that it can be done from any standard outlet. Enough to have a short break and continue your ride. Once you enter the IZIP electric bicycle website, you will be greeted with a big “Free Shipping!” banner. This, however, is pretty standard among e-bike manufacturers. You are already paying a lot for the high-tech ride, so it is nice not having to pay for its delivery. Depending on where you live in the US, you have three main shipping solutions to choose from: a) Local bike shop, b) Beeline home delivery, and c) Standard home delivery. A) The best option that you have is definitely to pick the bike up at your local shop, providing that there is an IZIP dealer in the area. This way, you will get a bike that is completely ready for riding, so you can just hop on it and cycle away. The delivery time is usually 4-7 days. B) Your second option is Beeline delivery if there is a mobile delivery partner in your area. This way, you will also get a product that is 100% ready to be used, but the downside is that you have to schedule a specific time, which can be a hassle if you are perpetually busy. You can schedule your delivery immediately upon checkout. C) Finally, you should consider standard home delivery as your last resort as the delivery time is vague and it is available only in 48 contiguous states. If you opt for this solution, you can make your order between Monday and Friday, by 3 pm. Similar to shipping, assembly comes for free as well, which is also quite standard with e-bike companies. However, whether your bike will come fully or partially assembled depends on the shipping method that you have chosen. If you pick your bike at a local shop or you use Beeline delivery, it will be fully assembled by a certified mechanic. However, if you choose Standard home delivery, it will be 85% assembled. The good news is that the electric components fall within those 85%. The remaining 15% represent the handlebar, pedals, wheels, and other non-hi-tech parts. 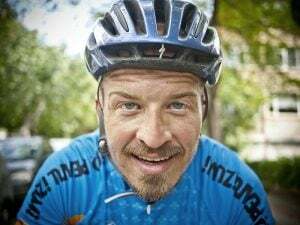 So, in order to fully assemble your bike, you can follow the comprehensive assembly manual that will come with the bike, or you can take it to any local bike shop and have it done for you if you are not feeling confident with screws and bolts. Finally, there is also the “one size” category that is reserved for the Utility section because of the specific design of these bicycles. However, they can still be easily adjusted to comfortably fit people of different heights. When it comes to the sizes of rims, you can choose between 26”, 27.5”, and 700c. Depending on what type of a bike you want and what you plan to use it for, you can choose between these three standard sizes. The warranty information available on IZIP’s website is not very different compared to other e-bike manufacturers. The duration of warranty depends on the parts, as well as on whether you are using your bicycle for private or for commercial purposes. All electrical parts have a two-year warranty period. This includes both the motor and the battery pack. This is not strange, considering that the predicted lifespan of the battery pack is two years. However, if you plan to use the bicycle for commercial purposes, the warranty period will be 1 year on electrical parts. All other parts, excluding regular wear and tear on tires, tubes, brakes, and so on, have a 1-year warranty period. Sale Section: Different IZIP models for a better price! Whatever your idea for buying an electric bike is, IZIP is definitely a choice that will cover them all. There are many aspects of this e-bike manufacturer that we think are great, but there are also some where we think things can be better. The number of models is really nice and there are plenty of different bikes to choose from, especially in the Speed and Leisure categories. Whether you prefer step-thru or step-over frames, or suspended or rigid forks, you will find something. One downside is that the Utility section is quite poor. This is not a big problem since this category is not the most popular one, but it would be nice to have more options here, apart from the two that exist now. IZIP is old but relatively unknown and underrated company, so the fact that it offers so many different frame sizes is a good move, as it will attract a greater number of customers. They understand that the most important thing for a comfortable ride is a good fit, so they made sure that this is taken care of. Finally, the shipping, assembly, and warranty aspects are pretty much what you would expect from most serious e-bike manufacturers. These aspects are still very important to customers, so we are happy to see that they are taken into account. 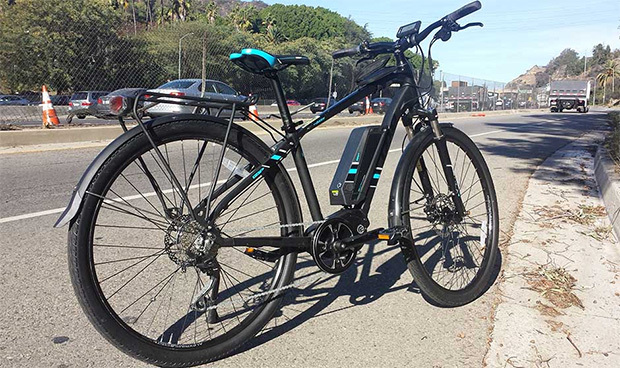 We wrap this review up with a very positive general opinion on IZIP electric bicycles. From what we have seen and experienced, it is definitely a manufacturer that we can stand behind and recommend. The price range includes numbers that are quite steep, but there are also many models that are affordable and when on sale even cheap. So, everyone can find something that they like and not break the bank. In the future, we hope to be surprised with more Utility models, as we really like this category since it tells a different story about e-bikes. Spring is slowly rolling in on the Northern hemisphere, so it is the perfect time to treat yourself to one of these e-bikes and get the most out of it, but also get the most out of being outside and enjoying cycling once again.